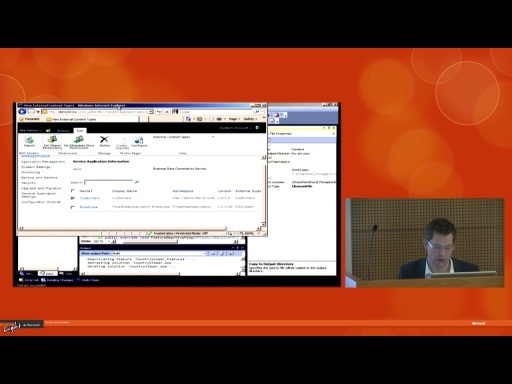 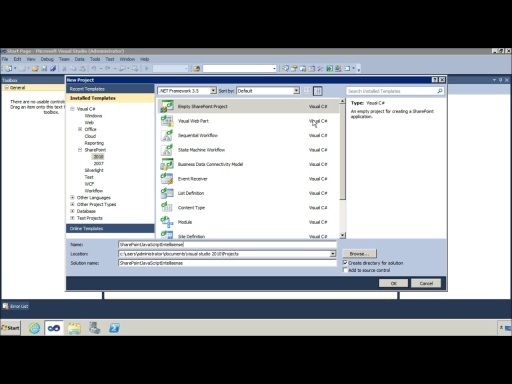 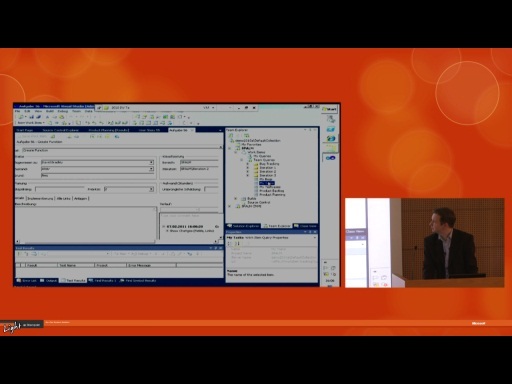 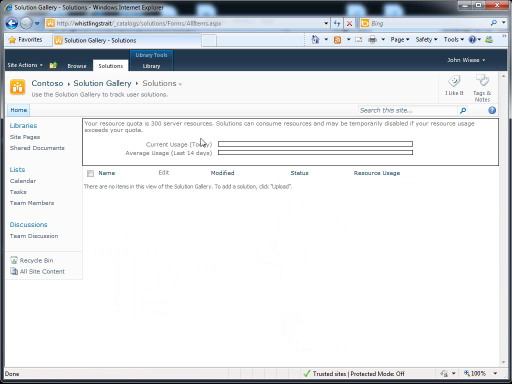 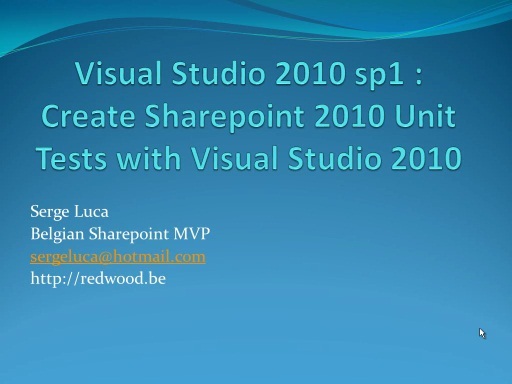 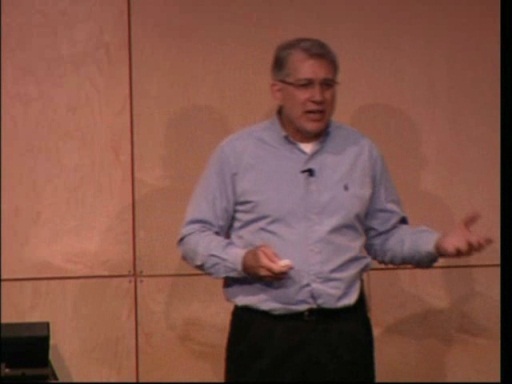 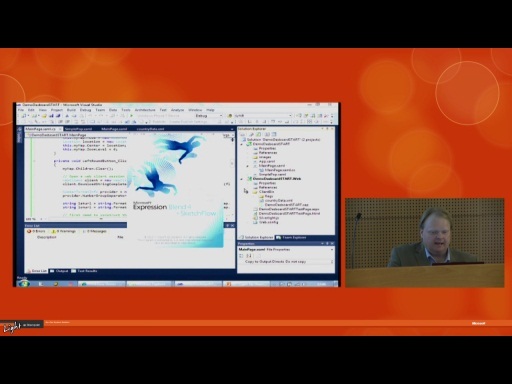 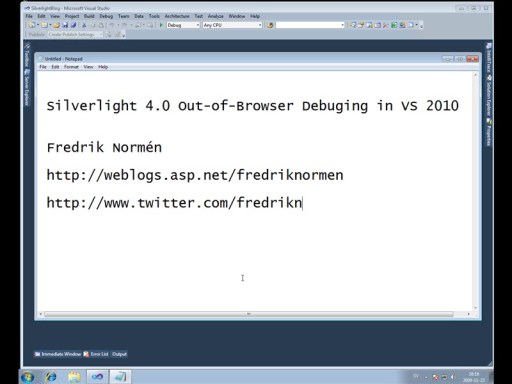 What's New: SharePoint 2010 is a series of screencasts centered on what is new in SharePoint 2010 for developers. 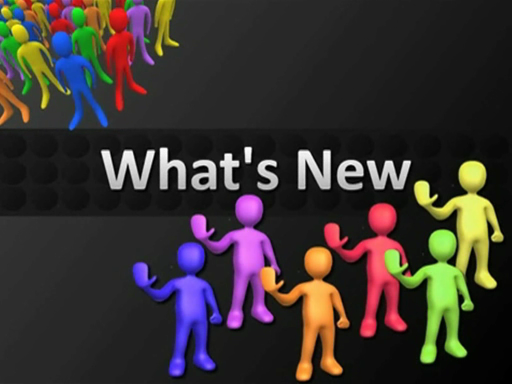 My goal is to highlight a majority of the major new features that are of interest to developers and help you get started building solutions on those features. 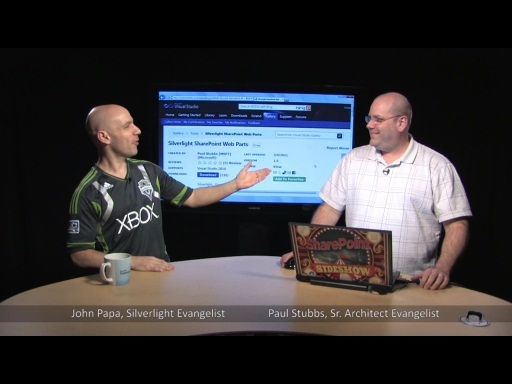 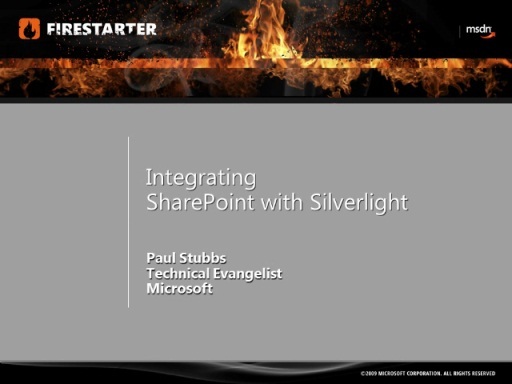 In this episode I am going to discuss enhancing your user experience by creating nice visualizations on top of SharePoint using Silverlight and the Client Object Model that is new in SharePoint 2010.